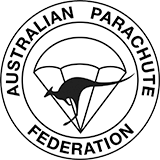 Whether you’re new to the sport of have been skydiving for years, there’s always something new to learn about the wonderful sport of skydiving. We’ve compiled a list of skydiving resources to help you stay up to date with the latest news, regulations, gear, and tools from the skydiving industry. 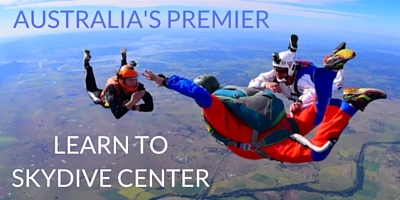 If you’re planning on visiting Brisbane, Queensland, or Australia for the first time, we’ve also included some helpful links to help make your visit to Skydive Ramblers a little bit smoother. If you can’t find what you’re looking for or have additional questions, contact us – we’d be happy to assist you in any way we can!